We have a major problem. Trash. Too many people on planet Earth litter or throw away recyclable materials. 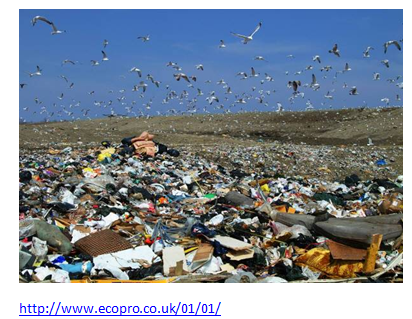 That brings more landfills, less space for us, and more diseases. This is something that lots of people want to change, or say they'll change, but they don't do it or have a plan. 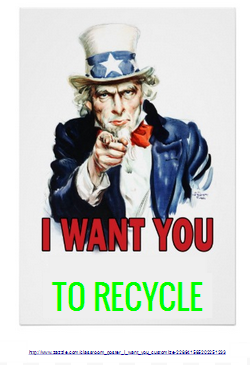 We at Lunch Recycling Organization have a plan to reduce trash and will help the world recycle. Though there are many things that need to be recycled to help our planet we are focusing on recycling at lunch. Now you may think that this is an unusual focus but think about it. Everyone eats at some point in the day and there will be garbage so we should try to recycle it. There are many things that you can do to help like instead of taking a plastic bag for you bag lunch you can take reusable plastic containers. You can also bring a utensil from home if you need it for your lunch. If you buy hot lunch and you get a plastic chip bag, you can actually recycle those! You can also recycle the milk cartons, straws, everything! So do you see? There is so much you can to do help.